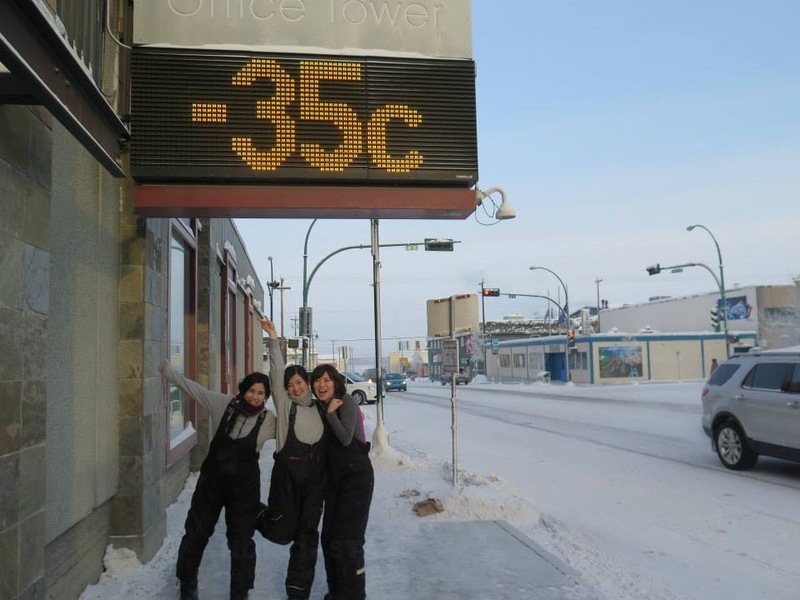 Welcome to Yellowknife! 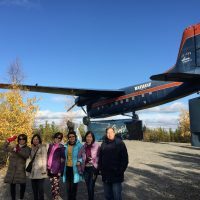 On this 1.5-2.0hr tour you will learn the rich history of Yellowknife. 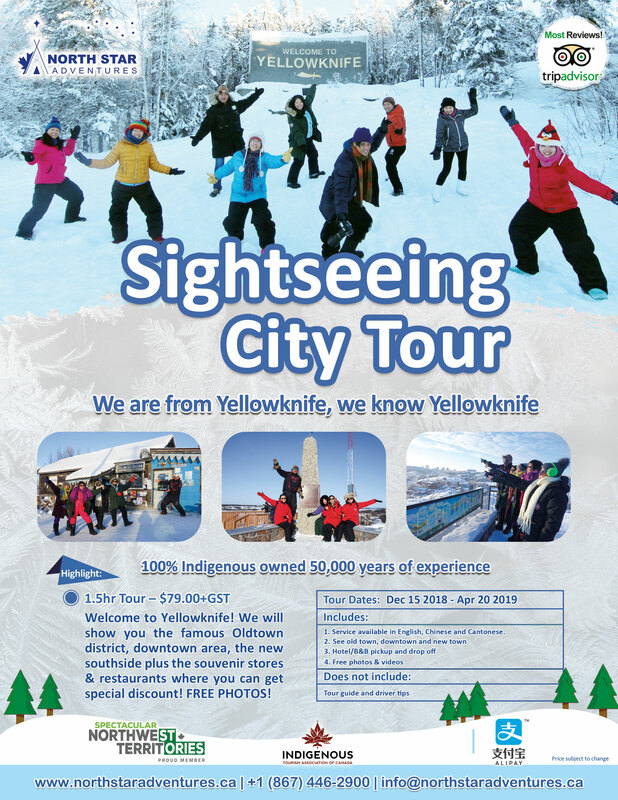 Th tour starts off in old town where Yellowknife as we know it today started out almost 90 years ago. 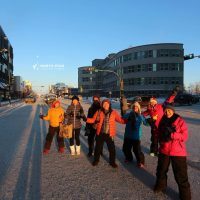 After an informative tour of old town and its historic sites, we continue uptown to show you how Yellowknife grew into what it is today, then we show you the new modern southside of the city. 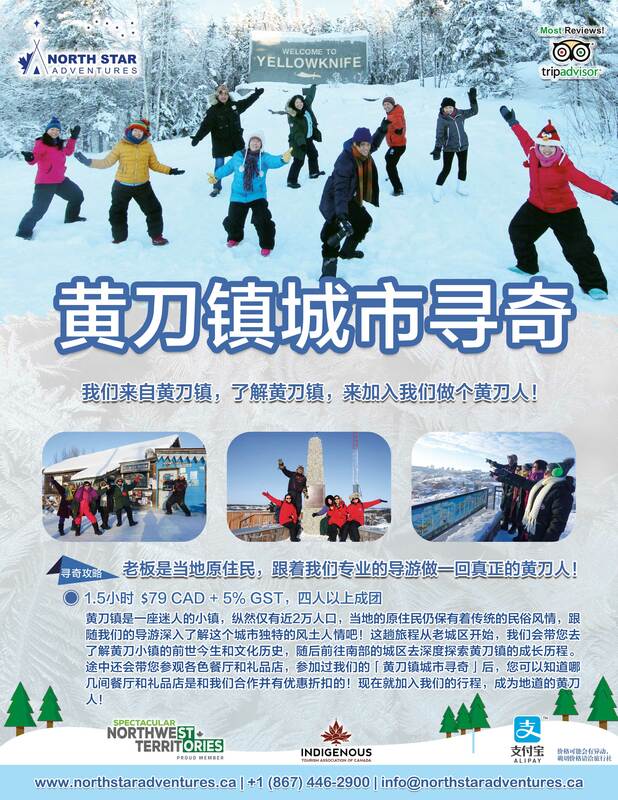 All along the way we will take photographs of you to capture the memories of your visit. 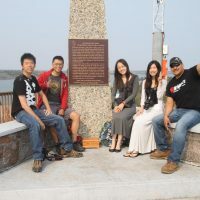 One of our favorite stops for photographs is Pilots Monument in old town. 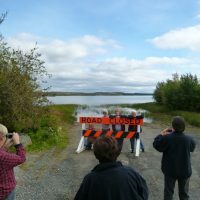 New to this tour is the Ice Road (Winter season), we will drive on the Ice Road and drive by and see the construction of the world famous Snow Castle! 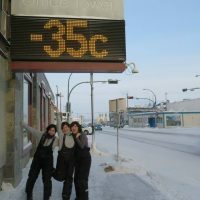 As lifelong residents of Yellowknife we can give you a uniquely personal insight into Yellowknife and its colorful past. 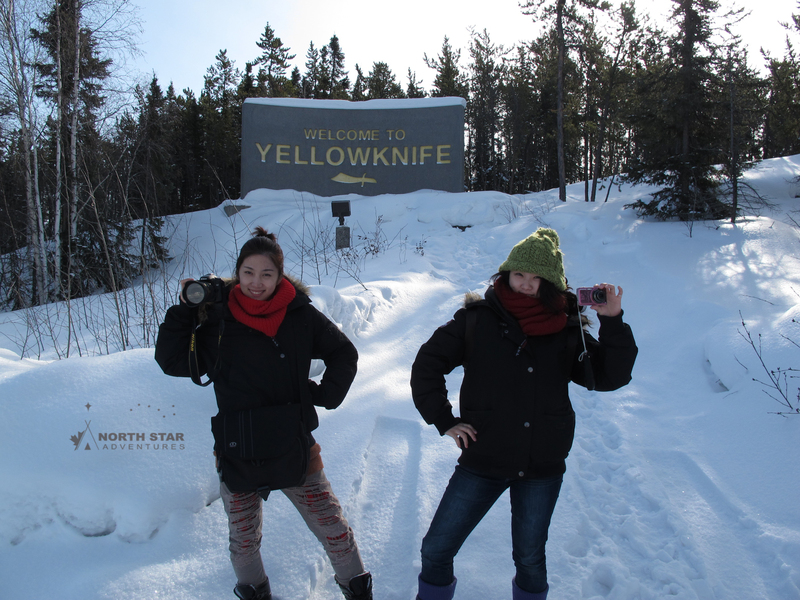 We are from Yellowknife, we know Yellowknife! 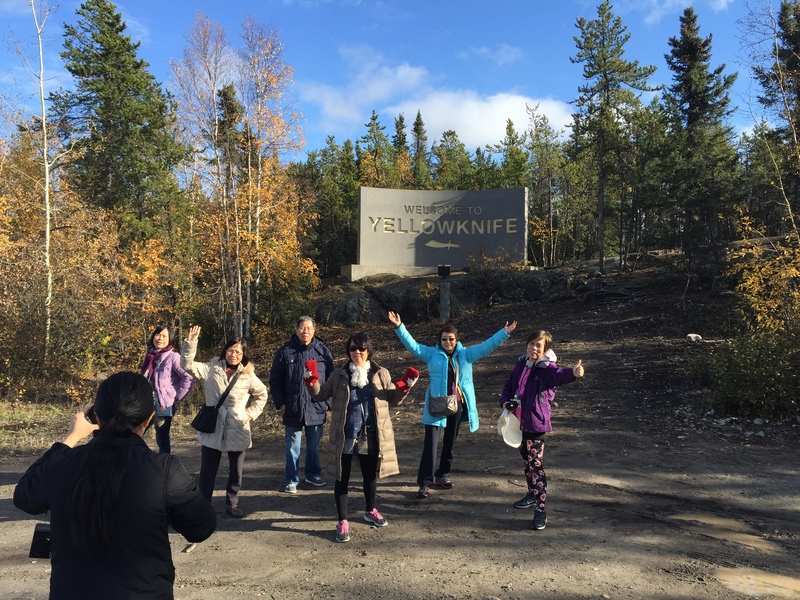 Join us for Yellowknife’s best City Tour! 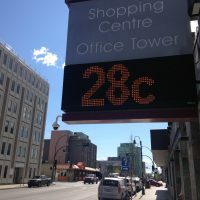 Minimum 4 guests. 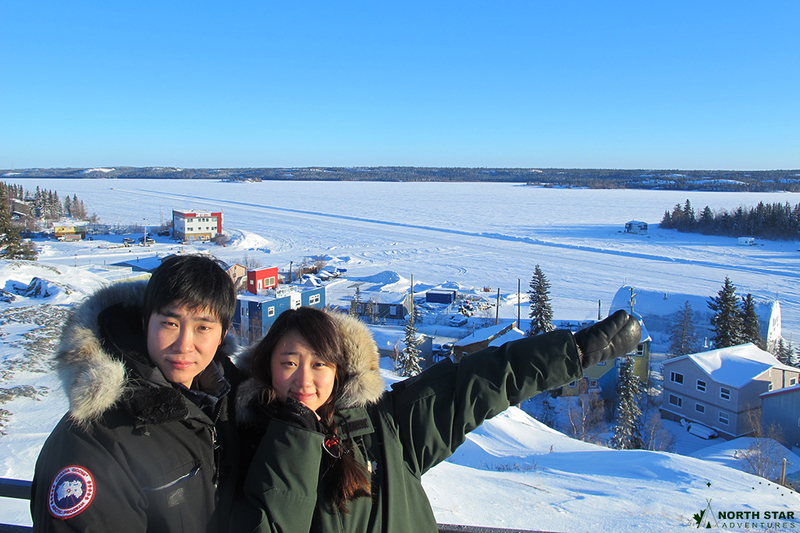 Learn the history of Yellowknife!